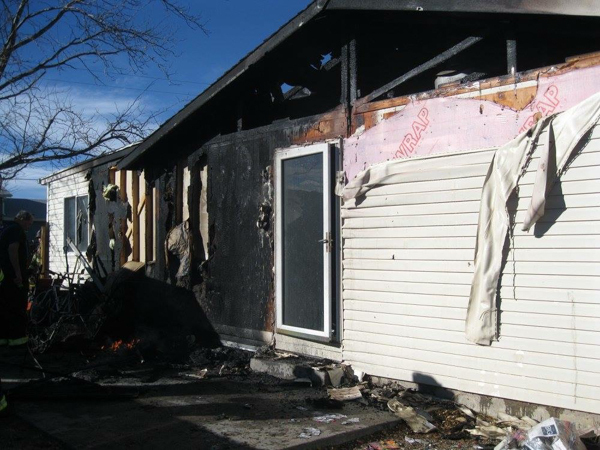 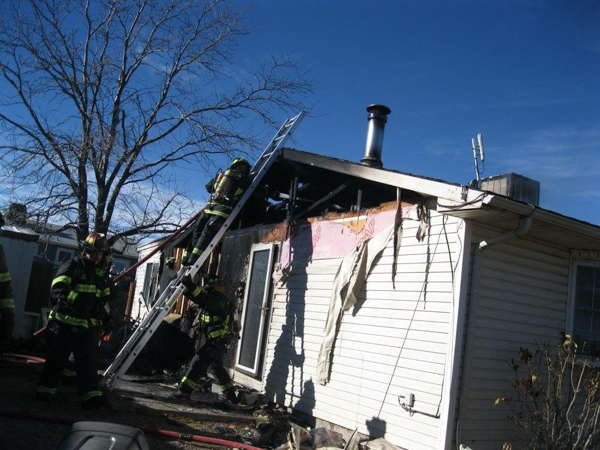 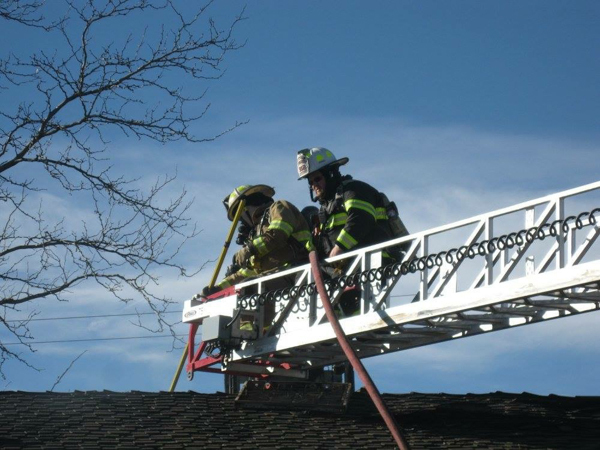 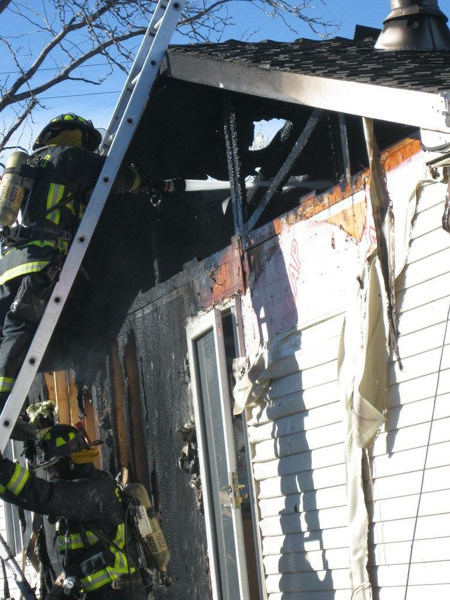 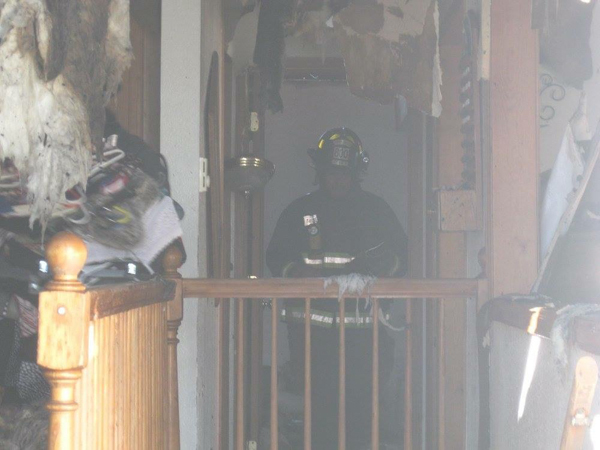 At 13:43 on November 26th, 2017 Bennett-Watkins Fire Rescue responded to a structure fire at 231 Cherry St. in Bennett, with a possible burn victim. 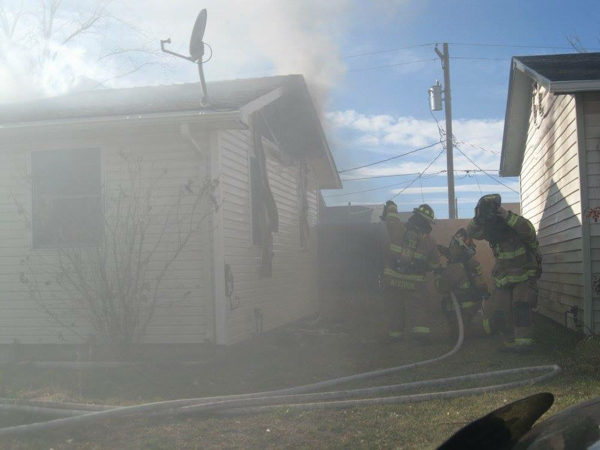 Crews arrived to a working fire and pulled multi-lines for fire attack. 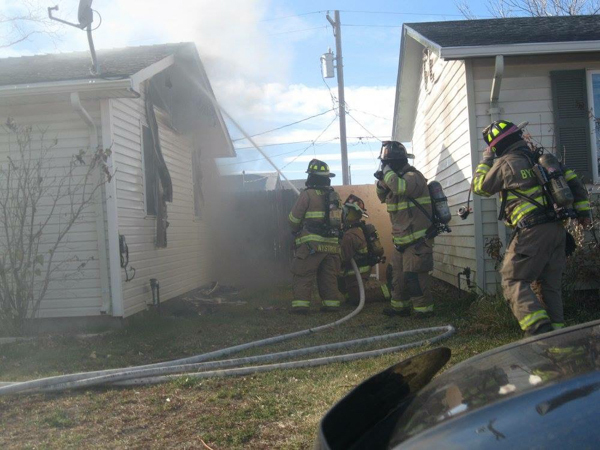 Mutual-aid with Sable Altura Fire Rescue, Strasburg Fire Protection District, Byers Fire Protection District. 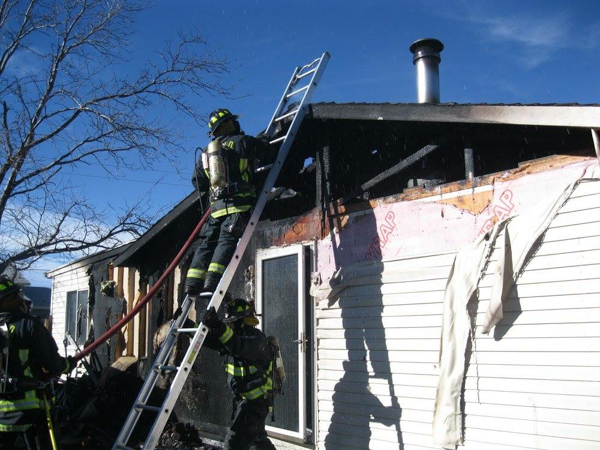 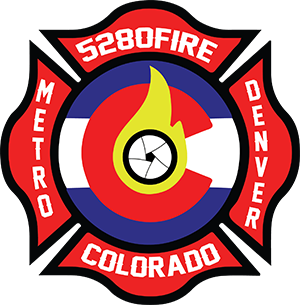 Deer Trail Fire Protection District, Buckley Fire & Emergency Services, and Brighton Fire Rescue District were also requested for district coverage. 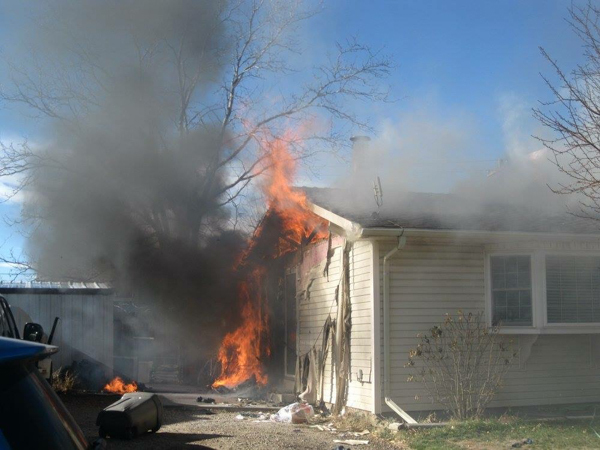 One victim was transported and the American Red Cross was called to assist the family. 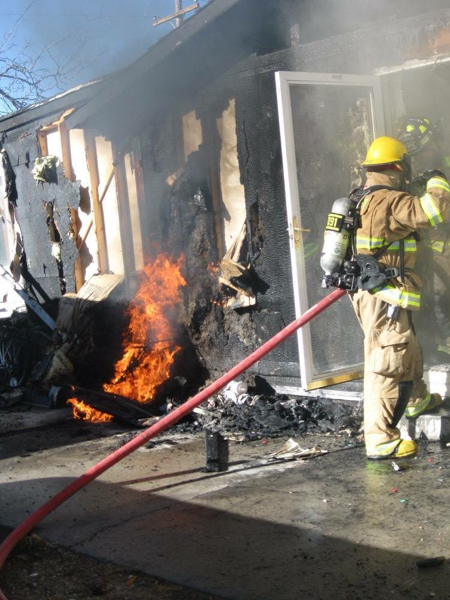 The fire is under investigation.